The book covers topics of value to critical care fellows and to experienced intensivists seeking to hone their skills. Jean-Louis Vincent, MD, PhD, Professor of intensive care medicine at the Université libre de Bruxelles and intensivist in the Department of Intensive Care at Erasme University Hospital in Brussels. 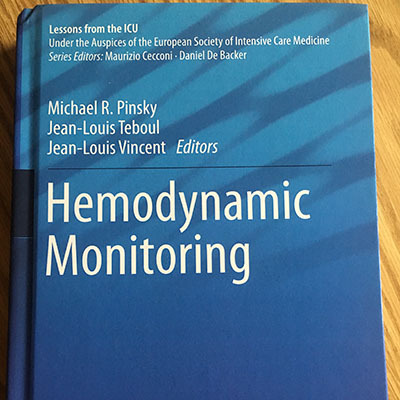 The ISICEM is organized in collaboration with the Departments of Intensive Care and Emergency Medicine of Erasme University Hospital, Université Libre de Bruxelles, and with the Belgian Society of Intensive Care Medicine. Held every March since 1980, the symposium attracts more than 6,200 participants from arouond the world.